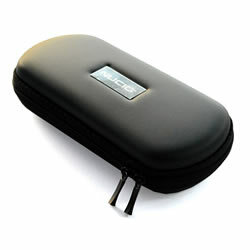 Large Luxury NUCIG Ultimate Ego carry storage case black colour. Great case does what it say's great service and delivery. 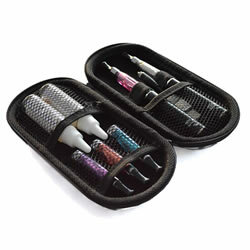 I can put all my things in this case....will maybe buy a second one as you can only put 1 or 2 liquids in it....but love it anyway!